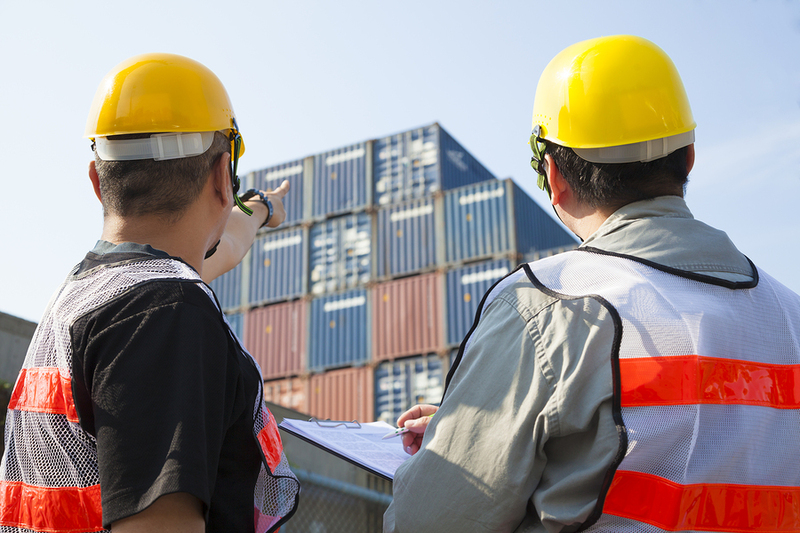 Shipping containers have numerous practical uses across dozens of industries in the U.S. Most commonly, shipping containers are used for storage. 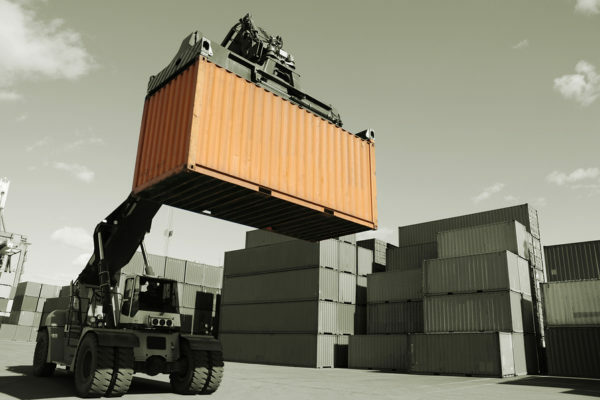 Containers built from industrial-grade steel provide long-term protection against the elements and added on-site security for equipment and tools. Yet, storage containers can also be adapted for a number of other applications. Mobile offices on construction sites, for example, are commonly built out of shipping containers. Containers can also be used to build temporary classrooms, mobile jails, and other shelters, and they’re available with dozens of custom features like roll-up garage doors, track lighting, and HVAC or refrigeration units. Does your business need a shipping container? Most first-time buyers have trouble estimating costs. In general, though, a standard 20-foot Conex box can cost as little $1,650. 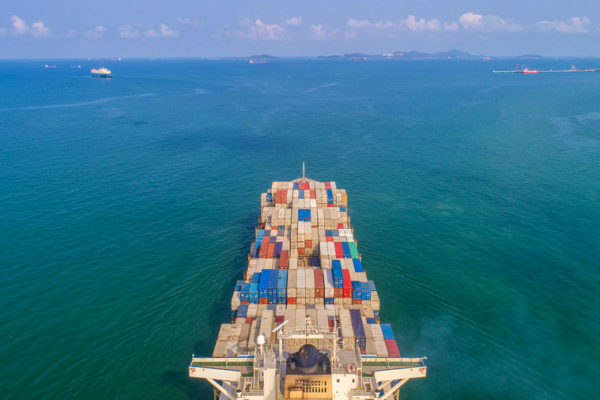 Yet, there are numerous factors that affect the price including the container’s age, features, overall condition, delivery costs and the container’s dimensions. The standard dimensions for a Conex container are 20-feet long by 8 feet wide and 8.5 feet tall. A standard used unit of these dimensions is currently running around $1,700-$1,800. High Cubes: Larger “high cube” units are 9.5 feet tall. Lengths: The other standard length is 40 feet long. There are other much less common options such as 10 or 45 feet. These uncommon lengths may be more difficult to find and therefore can increase costs. K&K can take any 40′ or 20′ and re-manufacture them to be a custom size. Widths: 8 feet wide is the most common width for ISO manufactured shipping containers. Although some distributors modify them to provide 10-foot-wide boxes, K&K does not perform this modification. Ultimately, basic add-on features may add $250-$2500+ to the cost of the shipping container. Before you spend more than you need to, the best way to determine price is to ask the builder for an estimate. K&K Container provides quick quotes for the costs of a custom-fabricated shipping container. We are interested in supplying what is needed not what is best for us. Contact us today to learn more. With used shipping containers, the “condition” of the container can also affect the price. Many containers have dents and dings from the shipping process; they’re still fully functional, but might not look brand new. Corrosion and rust are other common aesthetic defects that do not interfere with functionality. Availability: Most suppliers have access to 20- and 40-foot containers. These can be customized or delivered without modifications. Yet, containers with unique dimensions may need to be shipped to the location, which adds to costs. 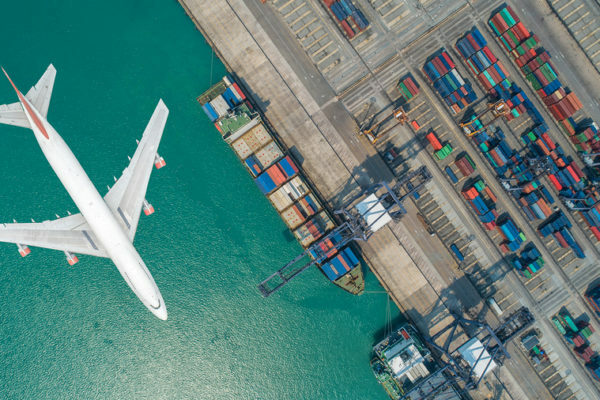 Cost of Delivery: Shipping costs are commonly based on mileage, and therefore, costs will increase depending on your distance from the supplier. Additionally, larger containers or custom containers with added weight can also increase shipping costs. In the market for a custom or storage shipping container? Contact K&K Container today to learn more about our options. We manufacture custom containers on-site in Baltimore, MD, and deliver throughout the region. Hundreds of options to choose. Next post Choosing a Shipping Container: Which Container Is Right for You?